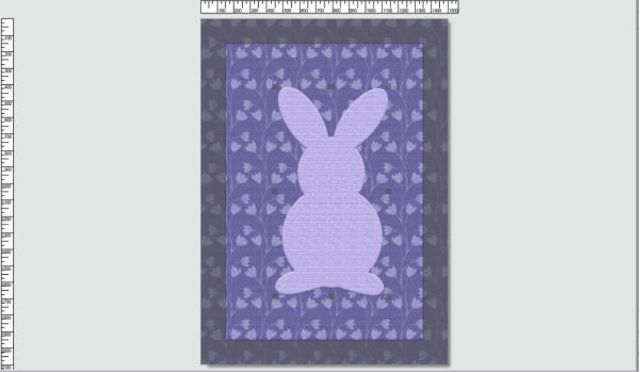 MyMemories Blog: Designer Tip by QueenBrat Designs! Designer Tip by QueenBrat Designs! 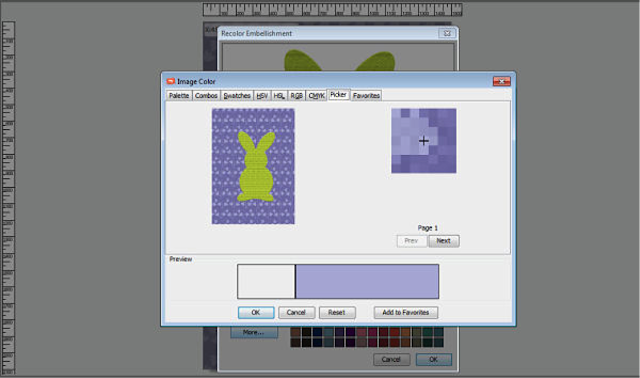 Have you ever found the perfect embellishment to add to your scrap page, but it's the wrong color? 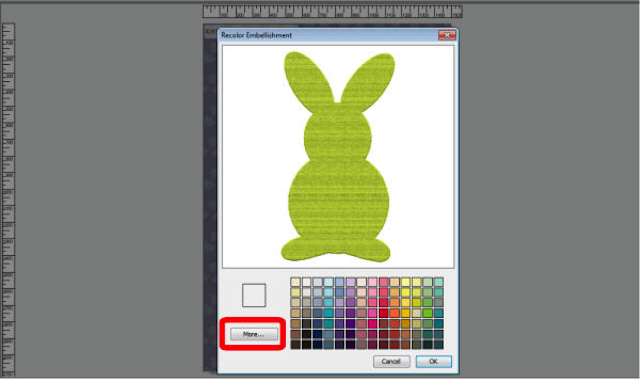 Did you know you can re-color that embellishment in MyMemories Suite 9? With just a click of a couple of buttons that perfect embellishment will also be the perfect color. 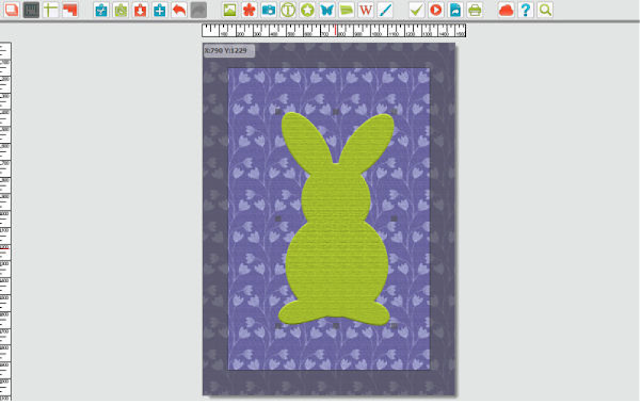 You want to begin by opening up your embellishment in your project that you are working on. Stay on the layer of your embellishment that you want to change the color of. Go to your CONTROL PANEL and click on the button. Click on the MORE button on the bottom left. Click on the PICKER tab at the top. A box of colors from your project will pop up on the right. 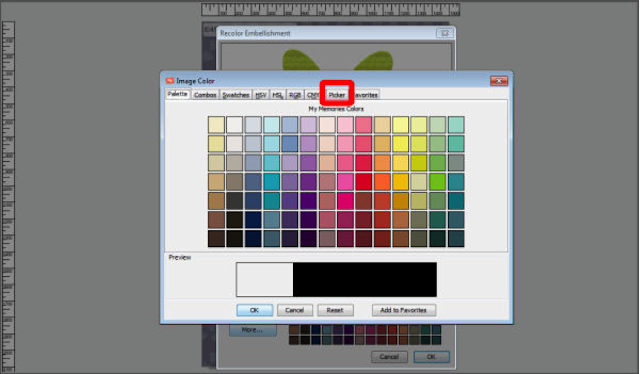 Use your mouse to move around this box and find the color that you want to change your embellishment to. Click on the color of your choice. You will see the color fill in at the bottom preview. Click okay and then okay again. Voilà!! Easy peasy. You’re done. Gotta try it! Thank you!! !